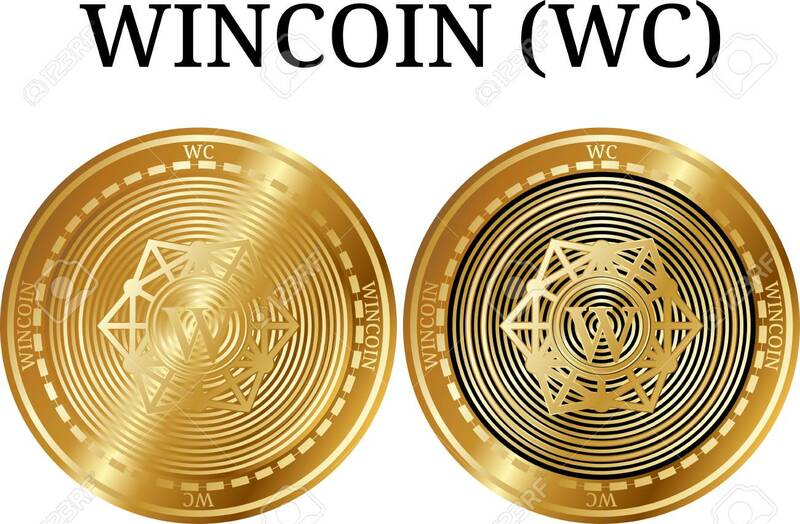 The WINCOIN ($WC.X) Altcoin Has Doubled Its Price In The Last Twenty-Four Hours. However, The Price Of Bitcoin Has Remained In The Low Six Thousand Dollars. That Said, We Have Seen Something Very Positive For Bitcoin. Over The Last Few Weeks, DespIte Bitcoins Price, Bitcoin Core Bitcoin Has Taken More Tha Fifty Percent Of Market Share. In Other Words, Bitcoin Currently Has Fifty One Percent Dominance In The CryptoCurrency Market. Above All, We have not seen Bitcoin have this amount of market share since December 2017 when the BTC price almost hit twenty thousand dollars. Why Did WINCOIN ($WC.X) Double Its Price In One Day? If you traded WinCoin in the past twenty-four hours or have been holding ($WC.X) you are in luck. Above all, WINCOIN has been the top movers in the crypto market in the last day. Furthermore, ($WC.X) surges almost one hundred six percent. 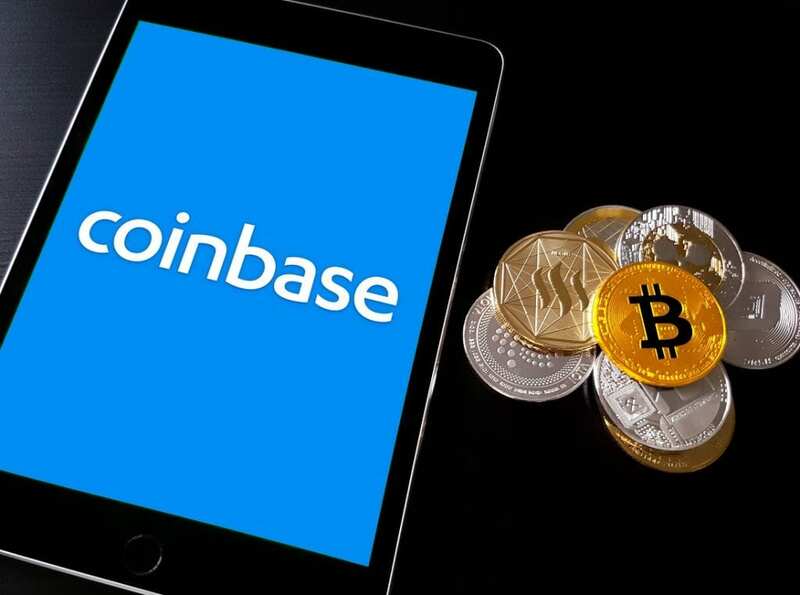 This altcoin currently trades at a little over ninety-three cents and has almost one million shares traded the last day. What Other Altcoins Price Have Surged Besides Win Coin? WINCOIN ($WC.X) is the leader in the last twenty-four hours. However, the NKK ($NKK.X) altcoin has surged almost eighty-nine percent, which makes the price currently trading at $0.082882. 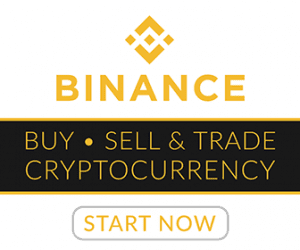 Above all, the volume for the NKK Cryptocurrency has been $269,104 in the last day, which is significant compared to its previous trading history. Indeed, the ArmyOfBitcoin.com would love to see the price of Bitcoin increase. However, our opinion on the Bitcoin prediction is still that it will reclaim it’s nineteen thousand dollars 2017 highs. Earlier in 2018, our Bitcoin prediction was close to the fifty thousand dollar mark. 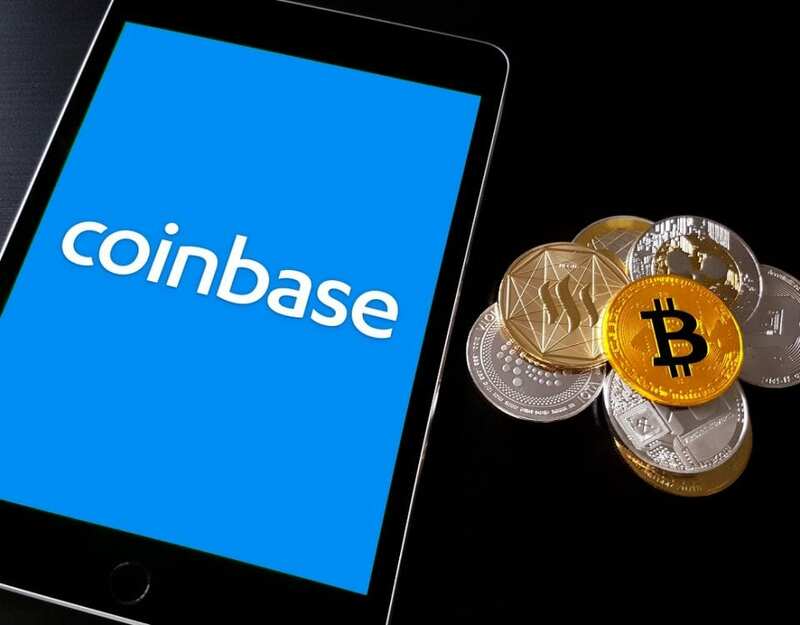 However, the entire cryptocurrency market has taken a big hit. We feel it may take some time for Bitcoin and these altcoins to make a comeback. That said, we feel that the fact that Bitcoin has over fifty percent dominance in the crypto market is a good indicator for a positive outcome. WINCOIN ($WC.X) & Bitcoin ($BTC) Price Predictions. See How Win Coin Doubles Its Price While Bitcoin Takes Over 50% Of Market Share.